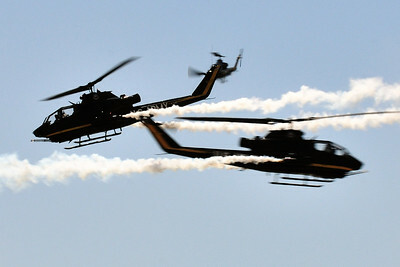 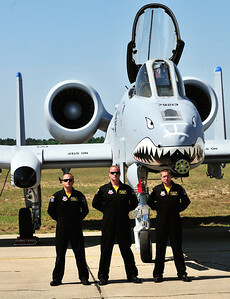 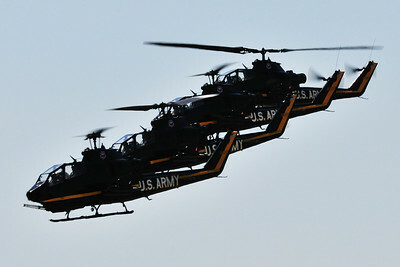 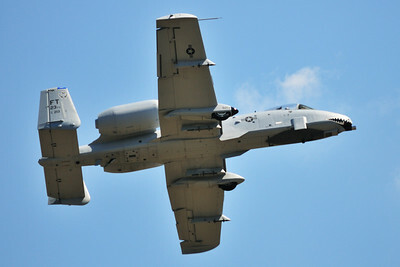 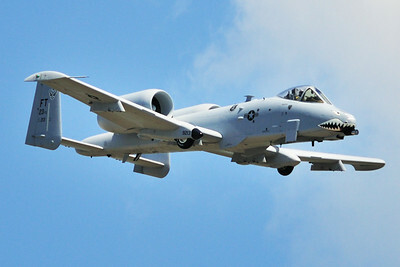 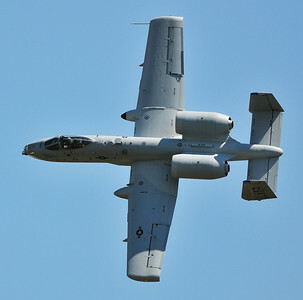 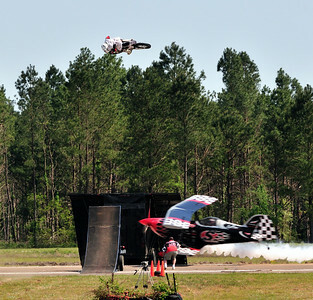 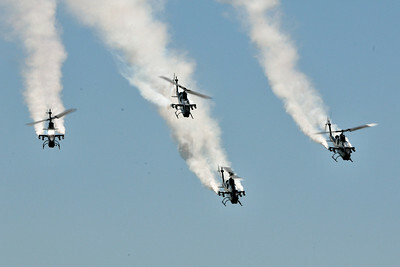 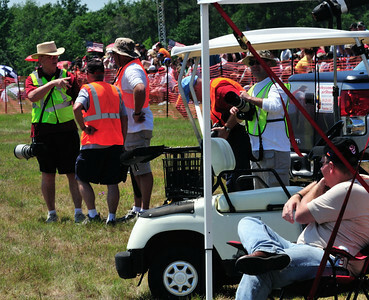 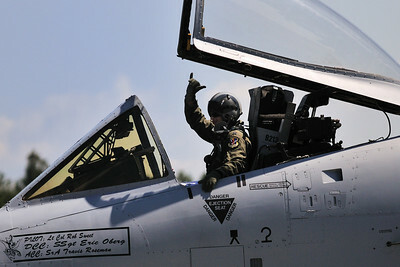 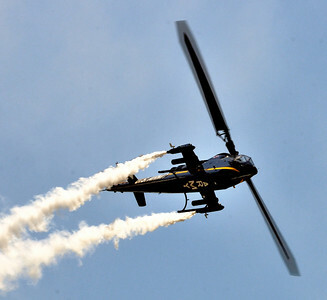 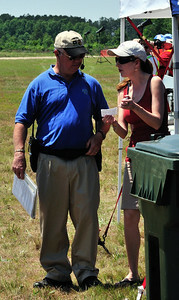 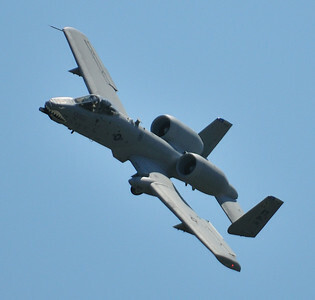 The A-10 Demo Team out of Moody AFB in Valdosta, GA performed at the show. 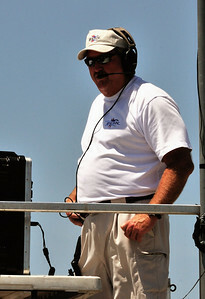 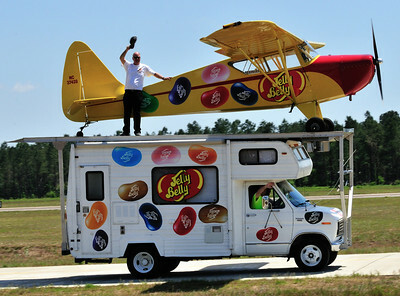 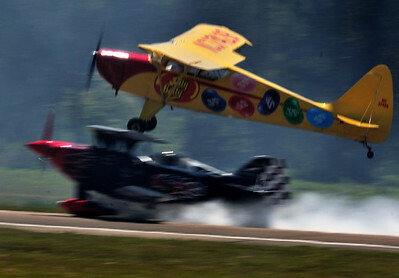 Ken Pietch lands his Jelly Belly plane on a special roof rack of an RV. 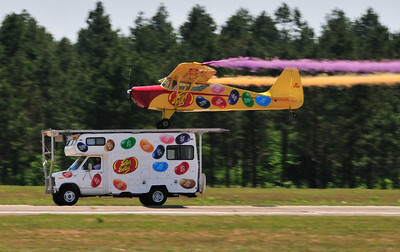 The RV at this show was driven by Travis Reynolds. 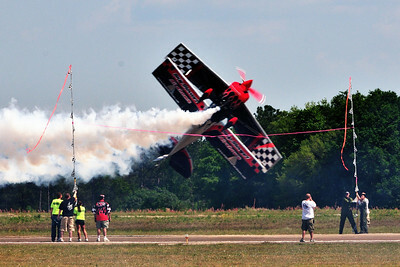 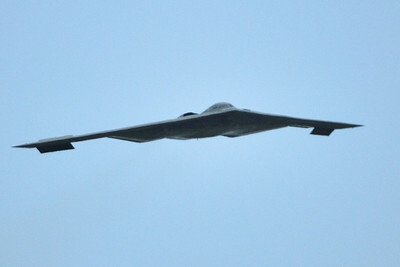 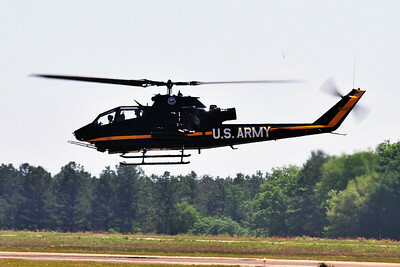 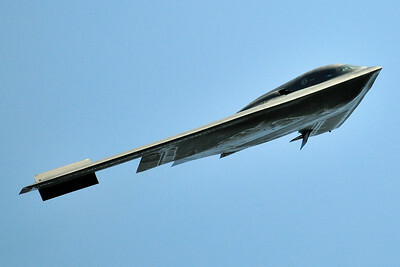 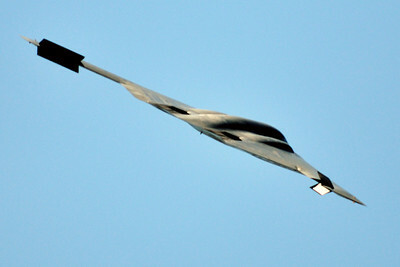 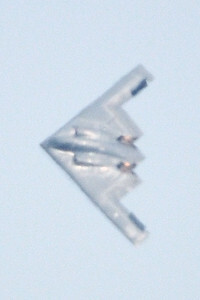 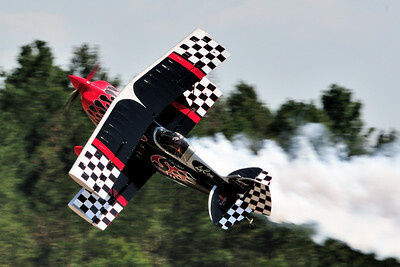 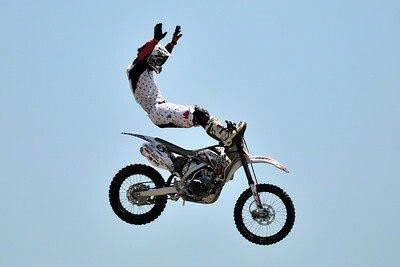 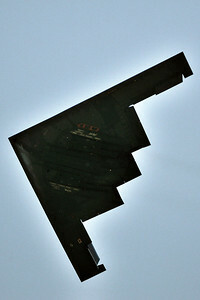 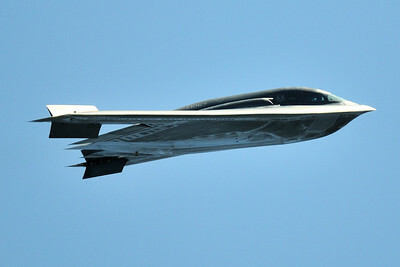 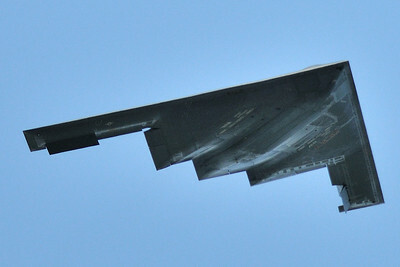 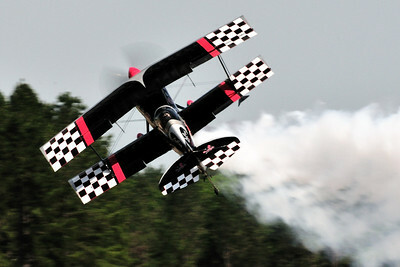 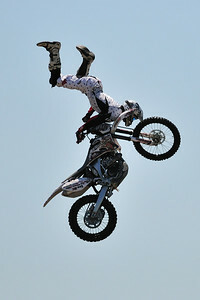 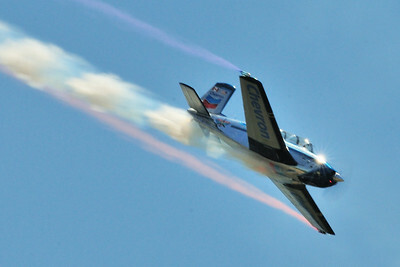 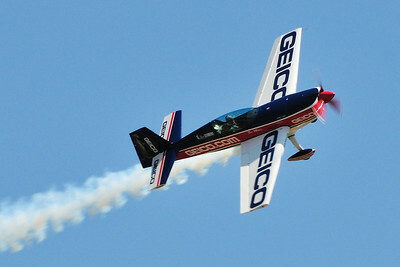 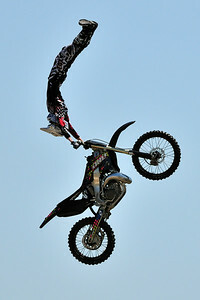 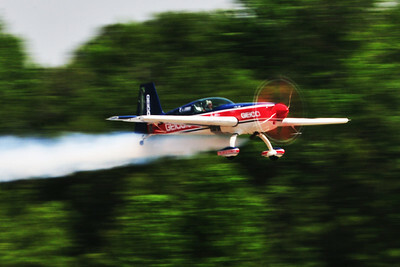 Skip Stewart flys one of his signature maneuvers. 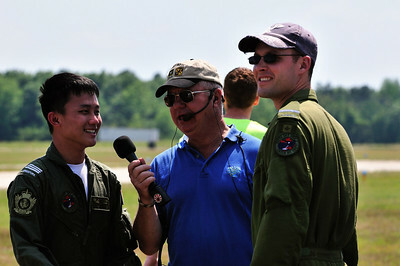 Hugh Oldham interviews two pilots who came with a Canadian Dash 8 on static display. 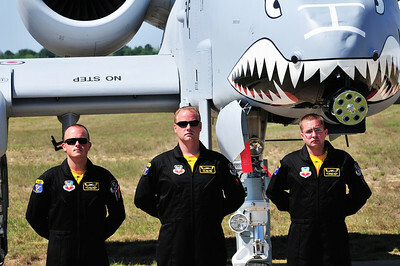 The pilot on the left is actually a member of the Singapore Air Force.